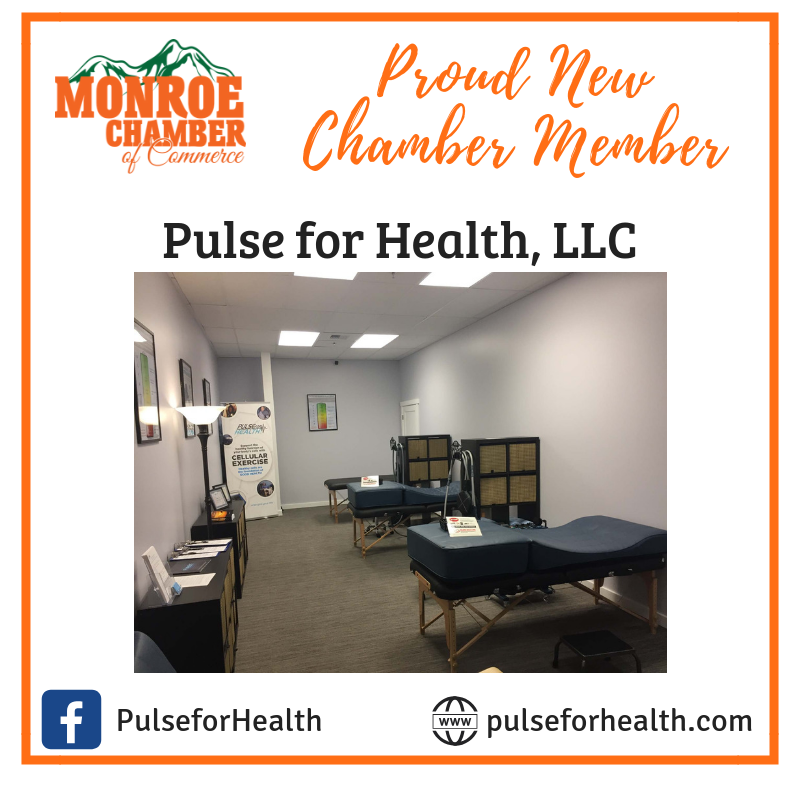 The Monroe Chamber is a private, non-profit, membership-driven organization comprised of over local business enterprises, civic organizations, educational institutions and individuals. 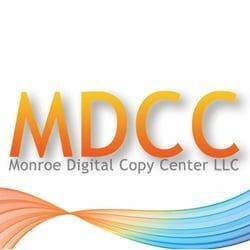 Feel free to explore and discover what the Monroe Chamber of Commerce can do to help connect your business with the Monroe community! 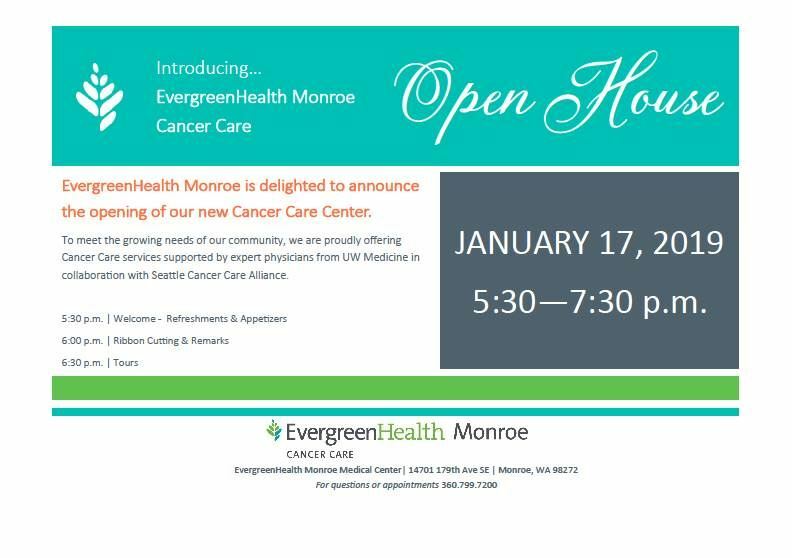 Don't hesitate to book a meeting with our staff for a personal introduction and explanation about our benefits and how we can work together to strengthen your community engagement and business in Monroe. 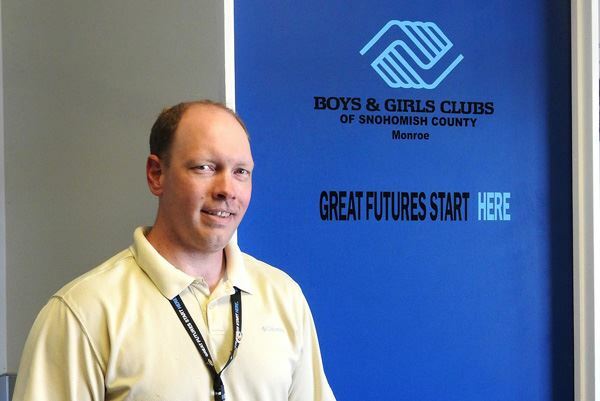 the Monroe Chamber can assist you in expanding your reach and growth. This week has been a GREAT week for the Chamber. It was the last week of the month and that meant a lot of tasks needed to be completed. Janelle finalized the music in the park lineup. We got some great input from Mike and Denise from the City and sent out our contracts to the bands. Hopefully by Tuesday morning we will have a final line up ready for release. Wednesday, I attended a Small Business Board meeting in Everett that helps bring attention and focus to the Small Businesses in our county. Any input you have for me to take back to the board would be greatly appreciated. This week's meeting was a discussion about what kind of help and resources we could provide to businesses as a Board. Wednesday was also Ideal Lifestyle Grand Opening & Ribbon Cutting! Janelle and I were so excited to be there and help celebrate this great success for Katie and Linda. 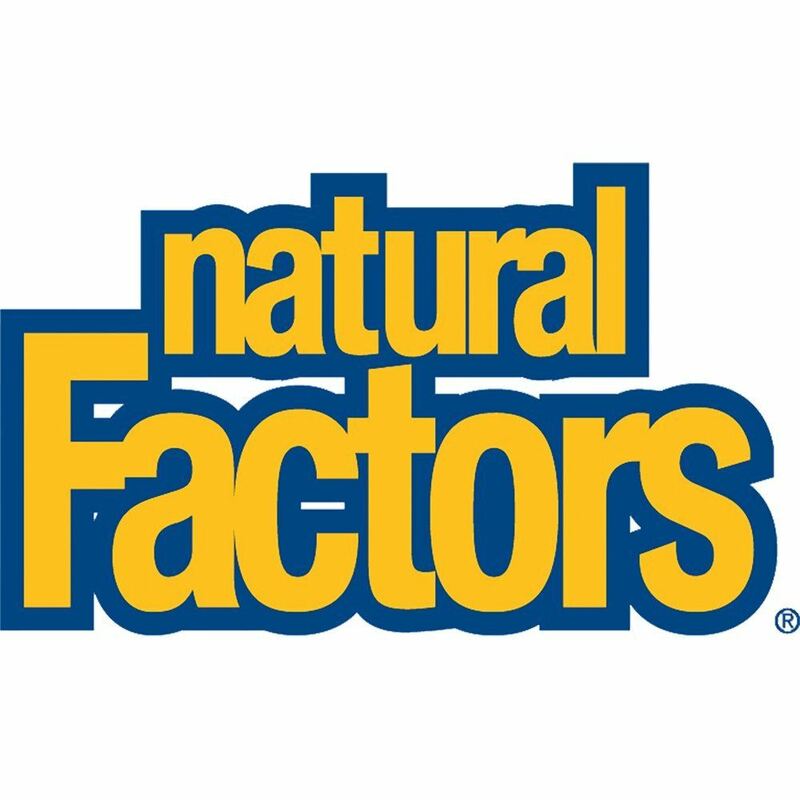 We are excited to watch them grow and help our community live their ideal lifestyle. Thursday was a day of catching up and getting applications and payments in order to submit for our Music in the Park concert series. The Beer Garden is growing and we need to hear from you what kind of drinks you want to see in there this summer. After the great feedback from the ChiliBowl in January I think we might need to bring back the Jalapeno Margarita! Friday, we had a great Coffee and Connections event discussing Facebook and a few tips about how to improve your page and visibility. I would love to host more events with local subject matter experts! What kind of class can you lead that would help our members grow their business and community engagement? We also started our interviews for the new Community Engagement Specialist. Excited to get this process going and the new person in the office later this month. As soon as we finish our interviews we will announce our new person on Tuesday after our Board meeting. Hope everyone has a great weekend and goes out and enjoys the sun. Did you know that Governor Inslee declared this Saturday Washington Beer Day!?!?! 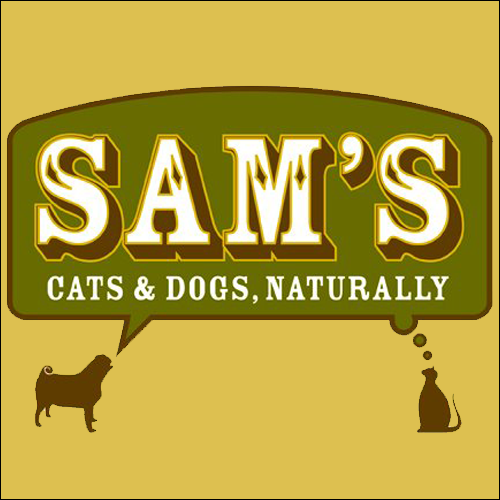 Where are you going for a beer this Saturday? https://blog.seattlepi.com/washingtonbeerblog/2019/02/28/governor-inslee-declares-this-saturday-washington-beer-day/. The City of Snohomish is organizing a great business workshop that many of you may want to learn more about and attend. Interested in starting a business in the Gig Economy? Network with other independent entrepreneurs and learn from seasoned professionals to navigate the complexities of working for yourself. Washington Nonprofits has a new learning opportunity for you: Next Level Nonprofit. This three-part cohort-based program is designed to strengthen your board's performance and decision-making. Click here for more information. January's Chamber Luncheon was a huge hit! We are so proud to have Deborah Knight (City of Monroe, City Administrator) and Marketing team from Snohomish County Tourism Bureau join us at the luncheon. Click here for the January Post Lunch Overview. Deborah Knight, our City Administrator discussed the city’s efforts on getting Highway 522 completed. There is a great video on http://finish522.com/ describing the effects not just on the drivers but the communities and why we need to all work together to help push for this highway to be completed. 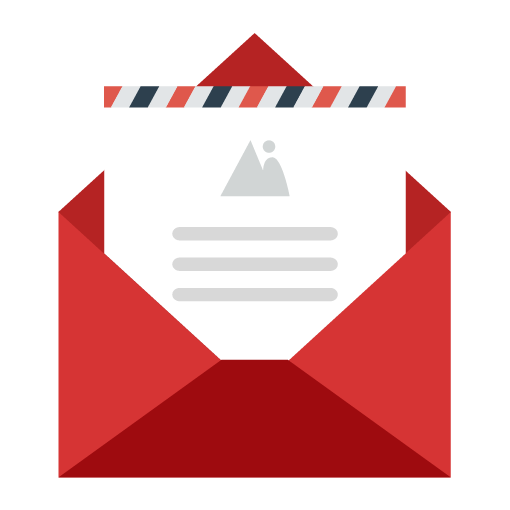 Your voice is important and we are asking everyone to sign the petition and contact their legislator to ensure they are aware of how many of us are ready to see this done. 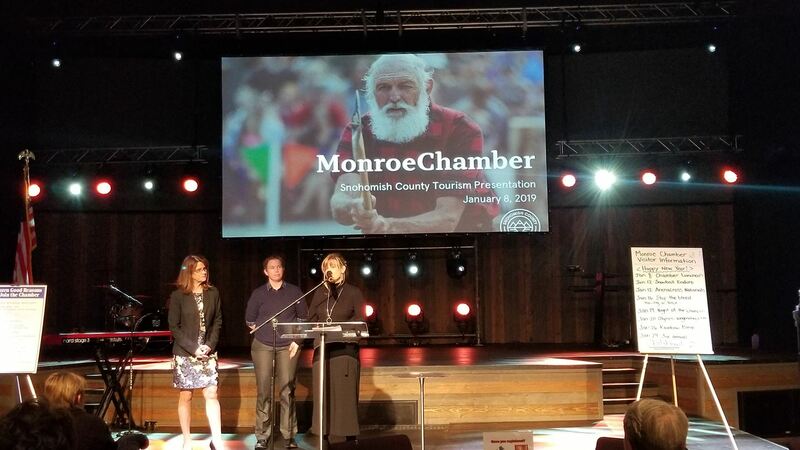 Angie, Annique and Amy from Snohomish County Tourism Bureau presented the county’s newest branding efforts to help promote our amazing county. There is so much to do in our area and we are so grateful for all their hard work to promote and encourage the tourist to visit us. Watch the webinar on the brand unveiling to learn about visitor trends, our target audience, brand pillars, and icon description: https://recordings.join.me/hMv37xRaXkGQc-4hyByujQ.